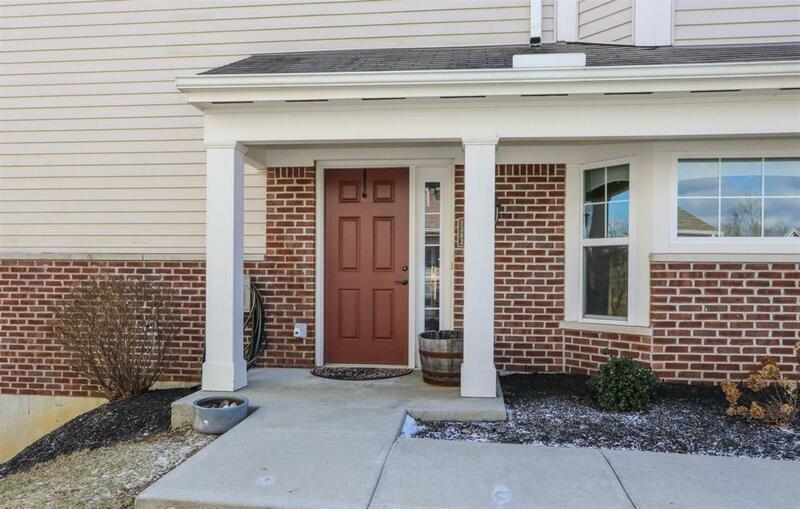 Former Fischer Model Condo in desirable Shaker Run! 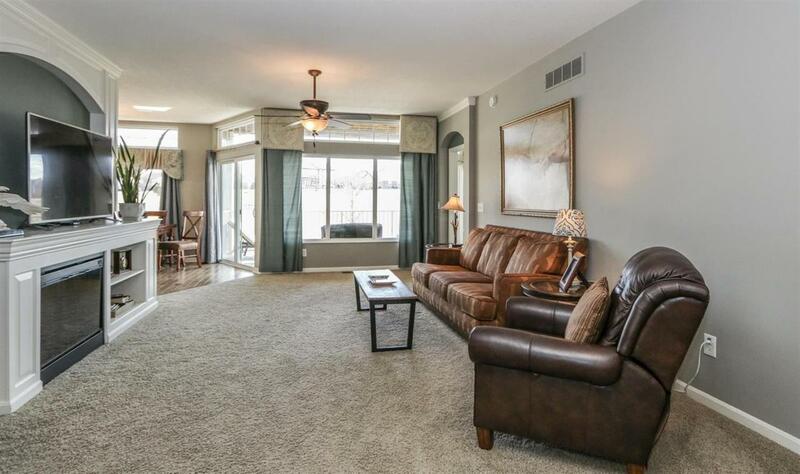 Beautiful end unit, Waterton open floor plan, 2800+ SF, 1st floor entry, overlooks Golf Course! Large MBR w/3 large closets & luxury bath. 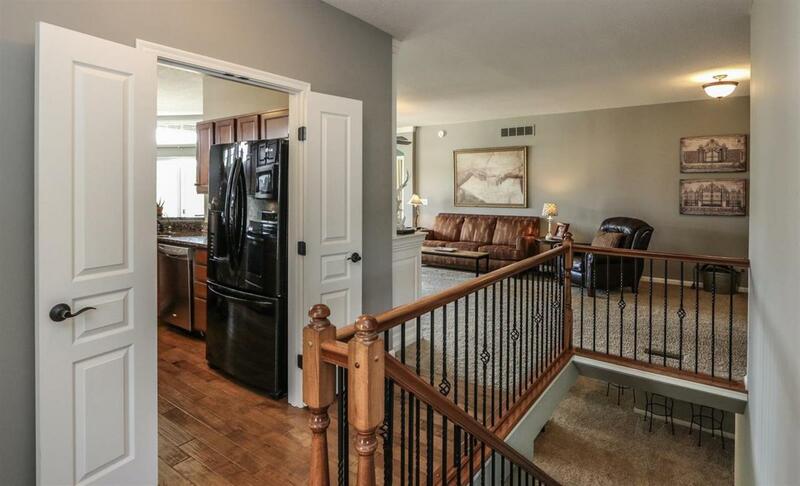 Fin LL has wet bar, 2nd BR, Bonus Rm & Walkout. Covered deck & patio. 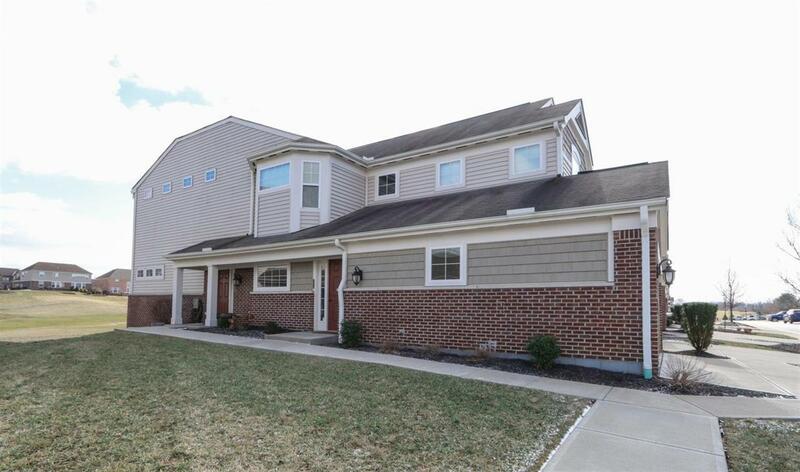 HOA incl pool, clubhouse, fitness area, playground & walking trail access to Armco Park! © 2019 MLS of Greater Cincinnati, Inc. All rights reserved. Listing provided courtesy of Sibcy Cline, Inc., 513-777-8100 and Beverly Scott, 5132367149. Information deemed reliable but not guaranteed.